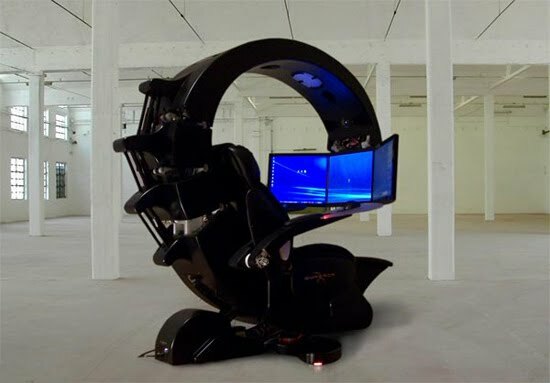 How about this workstation platform/rig from NovelQuest, The Emporer 1510. 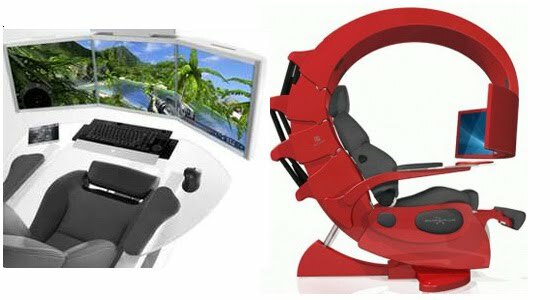 Maybe they make these for trade shows, you would have to be pretty geeky to grab one for yourself. 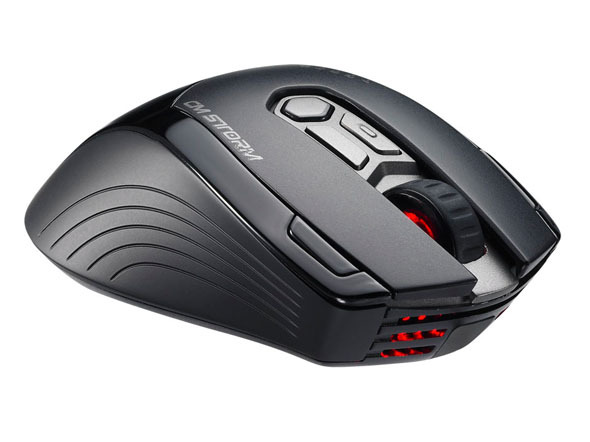 Back to semi-normality, I have ordered a gorgeous Logitech G700 to arm myself with now (should be here any day). I have been setting up the HP 8740w beast as well – speedy. But no need for more pics of these things, lets check out these. 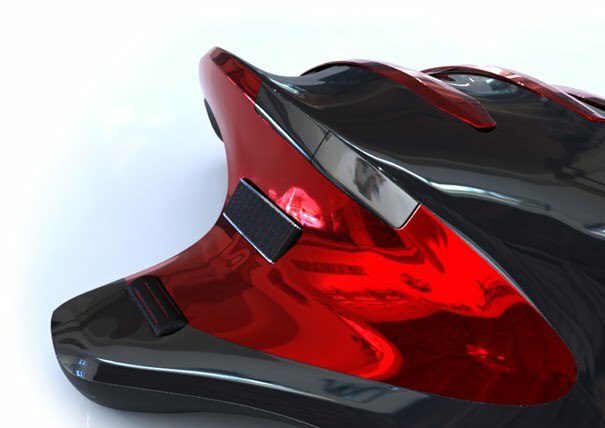 First the Coolermaster Storm Inferno , then the concept Vanguard mouse.